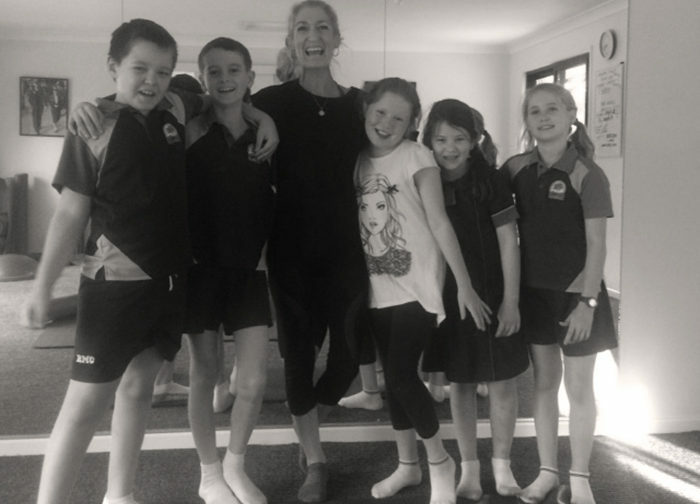 Active Pilates Queensland was pleased to be invited for the second year to instruct 15 Students from the Health and Well-being program as well as 15 Students from the Fitness program at Ormeau State High School. The students participated in Pilates Matwork including a basic introduction into the concepts, repertoire and challenge of the Pilates Method. Tracy Kenny, Head of Department for Health and Well-being is exposing students to alternative ways in reducing / relieving stress through breath, movement and mindfulness. The students from the Fitness program joined us, understanding that exercise comes in many forms. 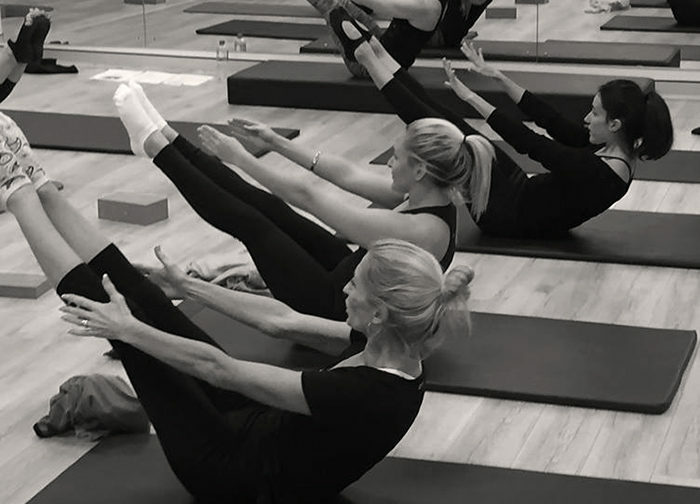 Pilates works from the ‘core’ or centre, developing strength, improving posture and lengthening muscles making daily movement and function easy and everything else that you do easier. Being a Passionate Pilates advocate myself, I believe Pilates fits right in with this way of thinking. Many of our clients get the benefits of De-stressing, exercise and improving their body awareness on a regular basis. 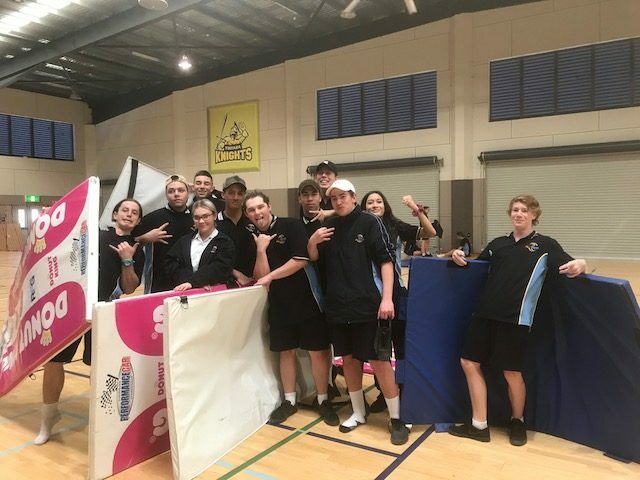 I applaud Ormeau State High School for opening the eyes of young people to alternative options in both stress relief and exercise.